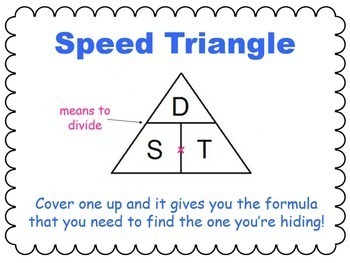 This is a quick and simple lesson to go over what motion is along with speed, velocity, and acceleration. 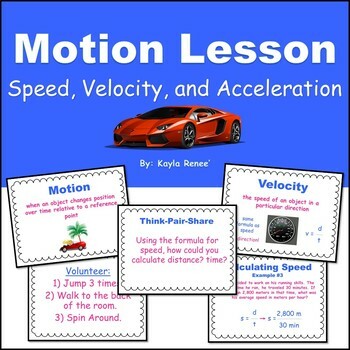 The lesson definitions for motion, reference point, speed, velocity, and acceleration along with several examples. 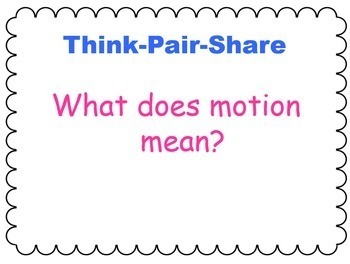 **Check out my motion lesson pack which includes an anticipation guide and guided notes!